The Denver Broncos waived wide receivers Isaiah McKenzie and River Cracraft Monday. McKenzie was on the 53-man roster but was not active on Sunday and Cracraft was on the practice squad. 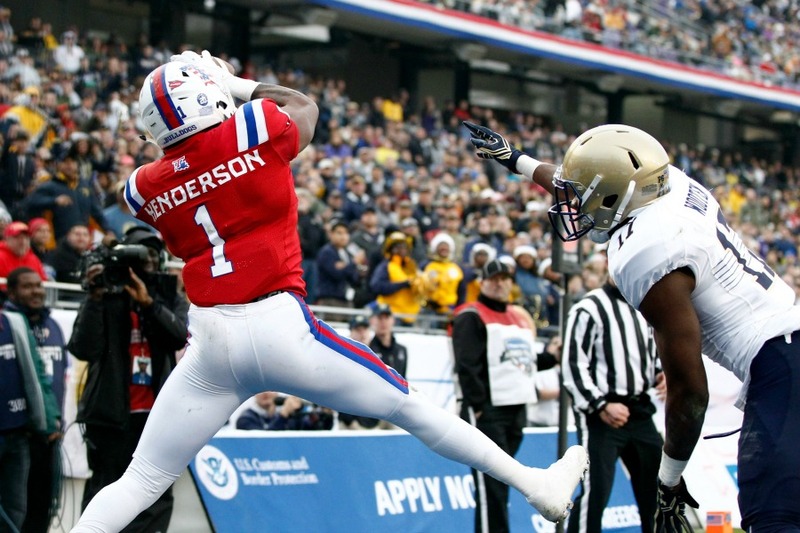 The roster moves clears a spot for Carlos Henderson, who was reinstated after serving a one-game suspension for a violation of the league’s substance policy. Henderson was arrested for possession of marijuana in Louisiana last January. 2018 is Henderson’s second NFL season but the former third round pick missed his entire rookie season with a thumb injury. McKenzie played in 11 games last season and was primarily used on special teams. The speedy wide receiver displayed his potential during the preseason when he returned a punt 78 yards for a touchdown against the Vikings. Ball security issues have plagued the second-year pro throughout his career though. After moving on from McKenzie, it seems that the coaching staff liked what they saw from Adam ‘Pacman’ Jones in the return game against Seattle. Jones returned two punts for an average of 4.5 yards in the victory over the Seahawks.